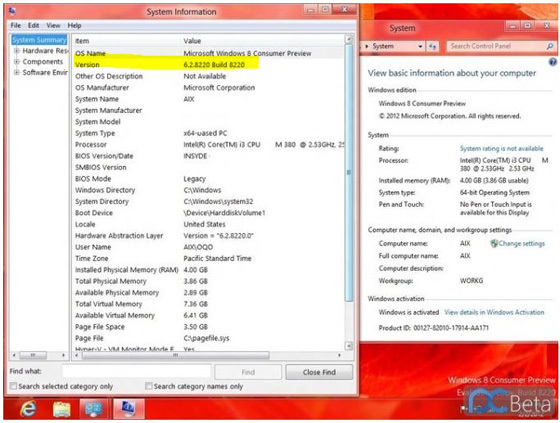 Windows 8 'Consumer Preview' reveals missing 'Start Button'. Windows 8 ‘Consumer Preview’ has revealed a major change to its UI with the disappearance of the ‘Start Button’. The Start Button which was first introduced with Windows 95, is one of the operating system’s most frequently used buttons. Previous builds have revealed that the button has been flattened to match its new Metro styling but according to some newly leaked images of the ‘Consumer Preview of Windows 8, it seems that Windows is making a bold move of not including it in its upcoming version of its OS. Visit the article source for more screenshots. Image courtesy of PC Beta. 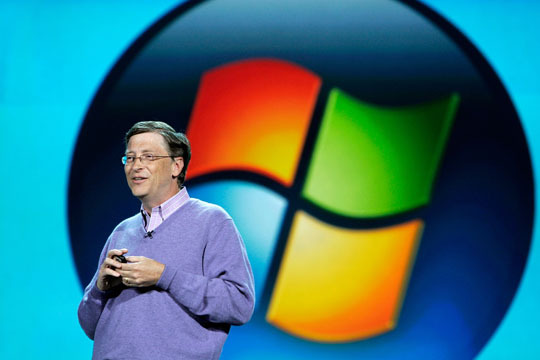 Windows 8, Coming this 2013?